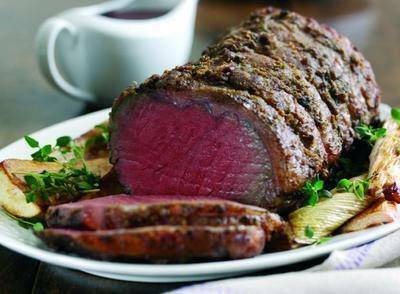 Sirloin is a superior cut of meat, and this roasting joint is a little bit special, perfect if you're treating someone for a special occasion! A little marbling keeps the meat tender and tasty during cooking and a good layer of fat protects the meat and keeps it moist. This joint is not on the bone and it's rolled so it's easy to carve. 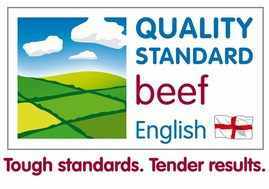 All our beef is English Quality Standard meat and is matured for 21 days so it is the tastiest and tenderest beef you can buy! Delicious!